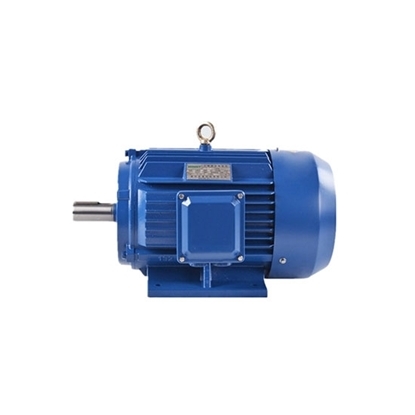 With the remarkable features of high efficiency, low noise, ease in operation and low price, 3 hp (2.2kW) 3-phase 4-pole AC induction motor or asynchronous motor can be widely used in various kinds of general purpose machineries like fans, pumps, compressors, machine tools, transportation and so on. 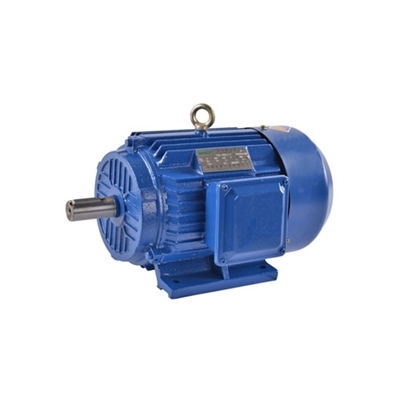 Tips: How to change the rotation direction of three-phase induction motor? 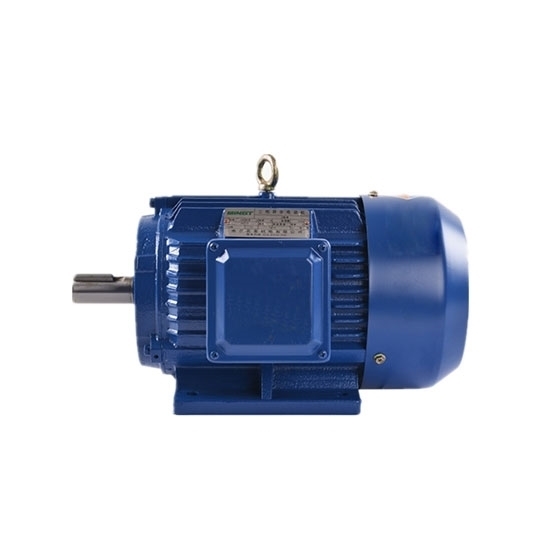 As shown from the working principle of induction motor, the rotation direction of motor rotor is determined by the direction of rotor affected by the electromagnetic torque. However, the direction of electromagnetic torque depends on the direction of stator rotating magnetic field. 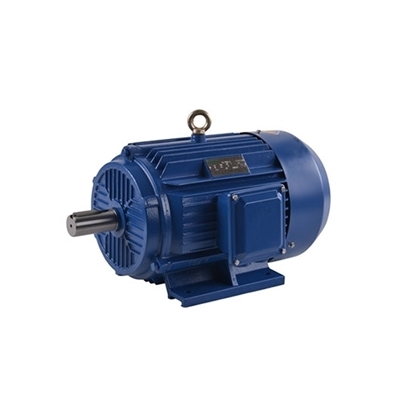 That is to say the rotation direction of rotor is the same as the one of stator rotating magnetic field. Nevertheless, the direction of the rotating magnetic field depends on the phase sequence of three-phase power supply that has access to the three-phase windings of stator. The direction of rotating magnetic field also changes with the one of phase sequence. 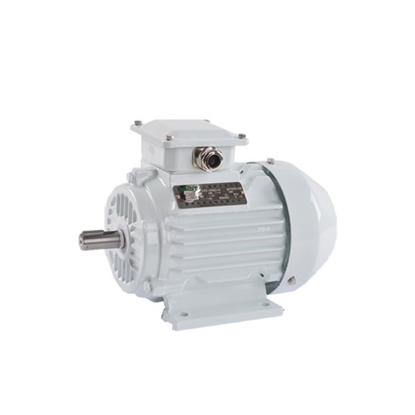 Therefore, simply changing the phase sequence of three-phase power supply that has access to the three-phase windings of stator can change the rotation direction of motor. 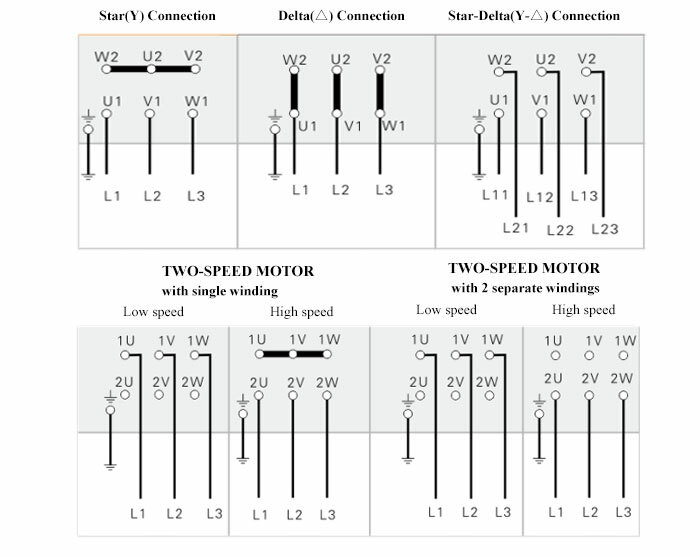 This simple method is realized by connecting any two-phase power wires of three-phase power supple wires into motor.